This page lists our rates. 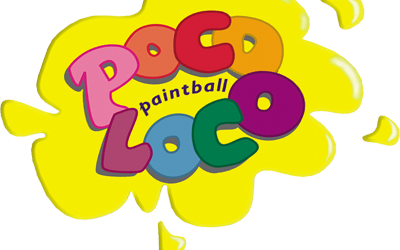 At Poco Loco Paintball we keep it simple: $47 if you are renting our equipment, or if you bring your own gun and gear. We also offer group leader benefits for group leaders who are bringing out other players. Don't have a group? whether it's just you or a couple of friends, we will mix you with players of the same skill level to keep it fun for everyone! Reservations and deposits are required by everyone, no matter what size the group. we do not charge you. air fills, and all day play.